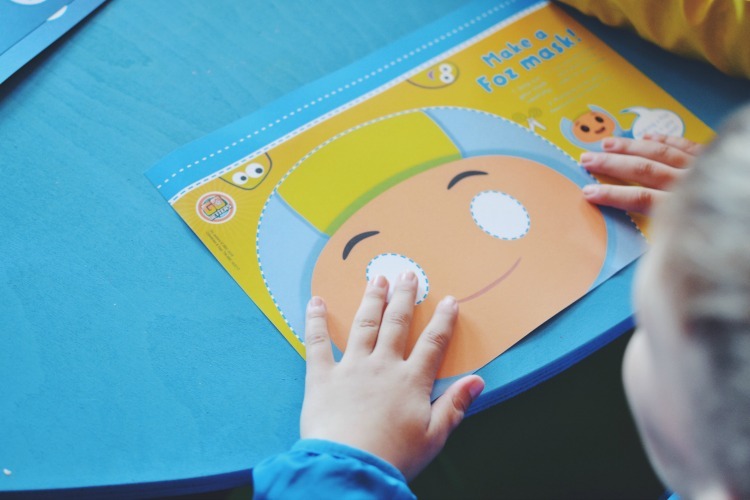 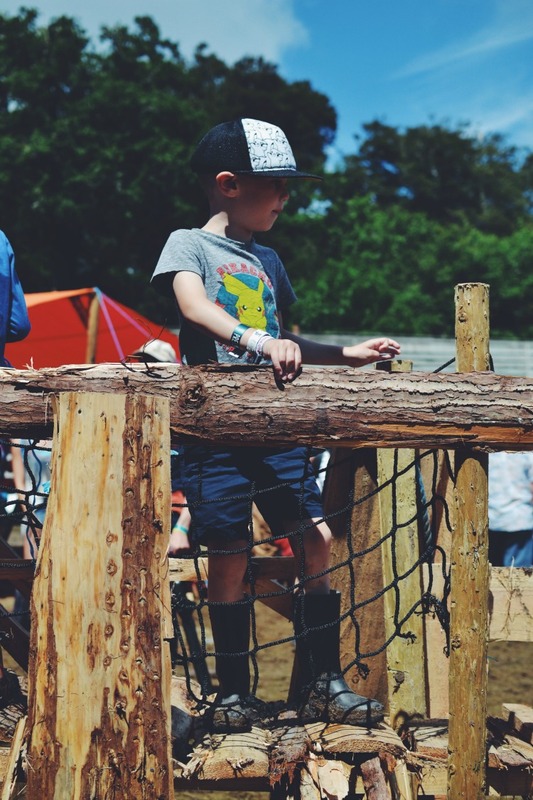 Now that Camp Bestival has announced they are setting sail next year, our thoughts have already turned to the kids activities we can expect. 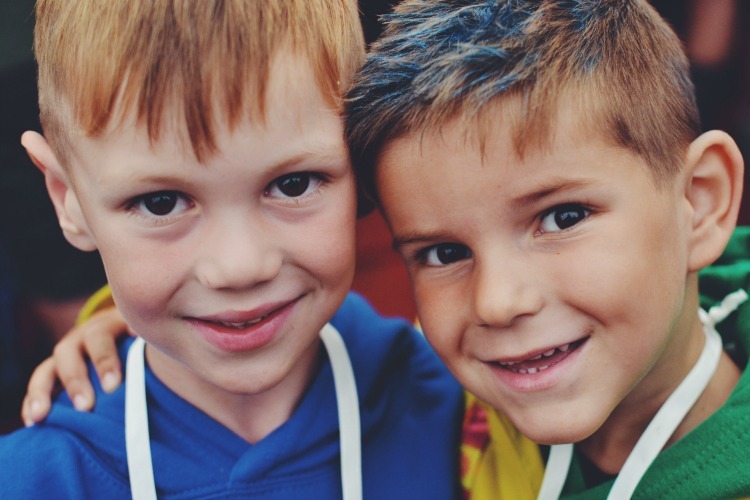 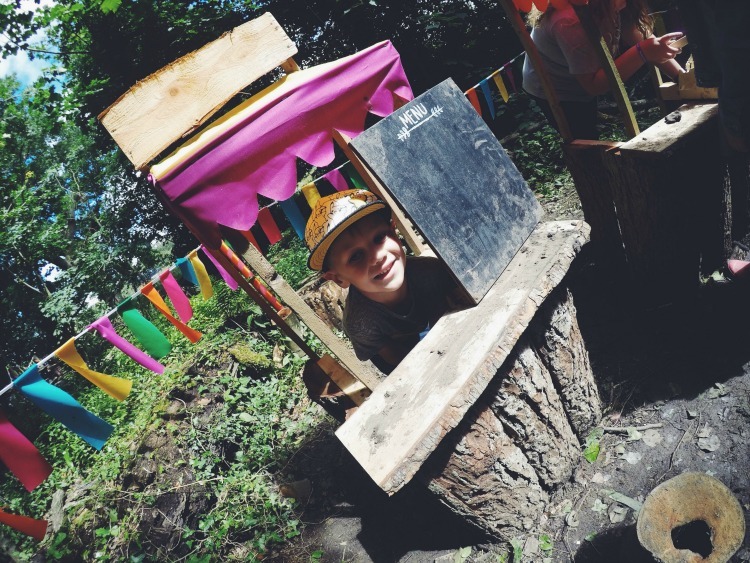 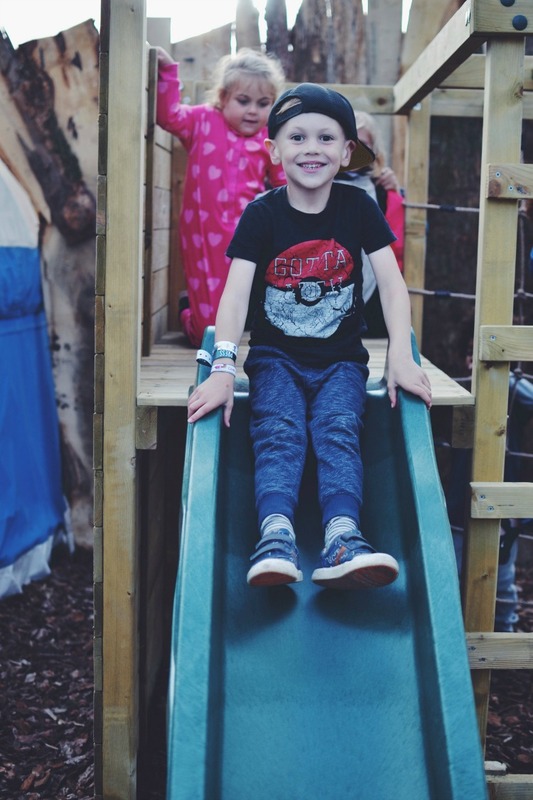 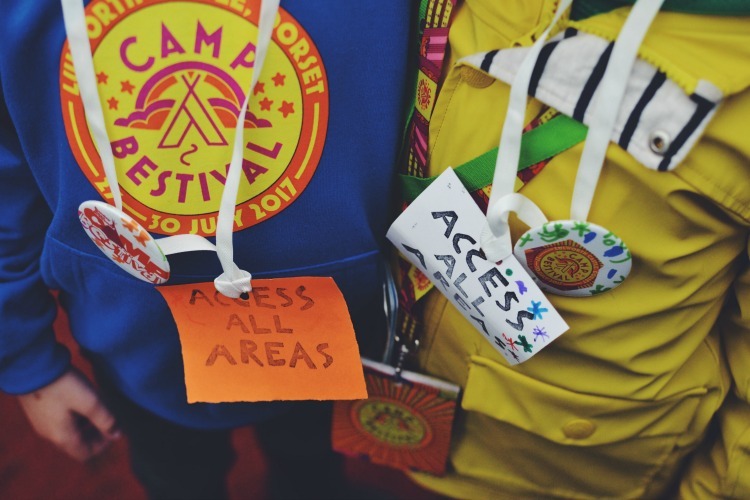 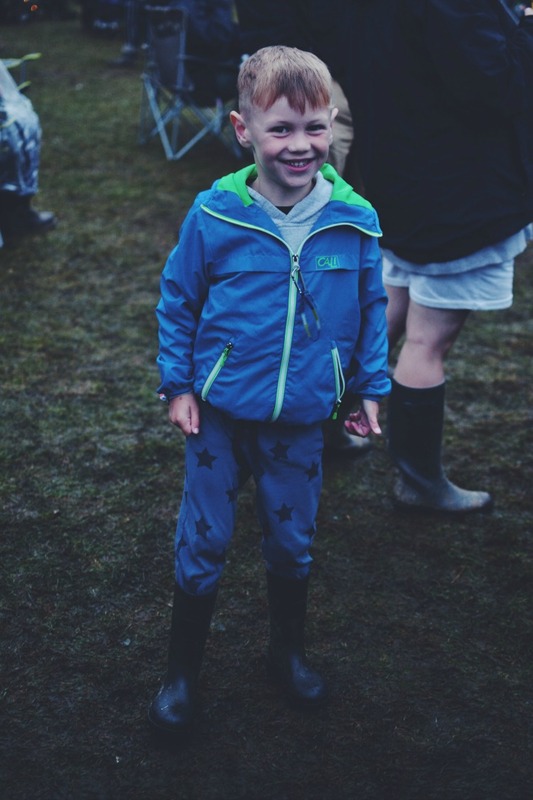 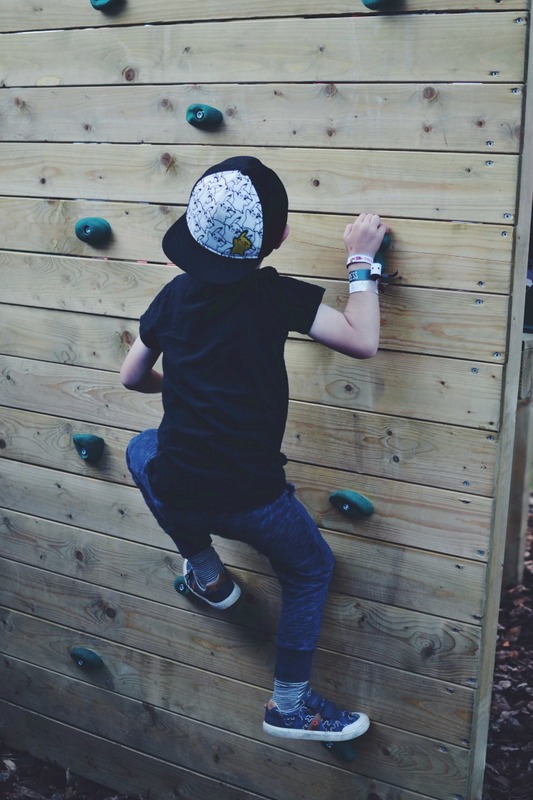 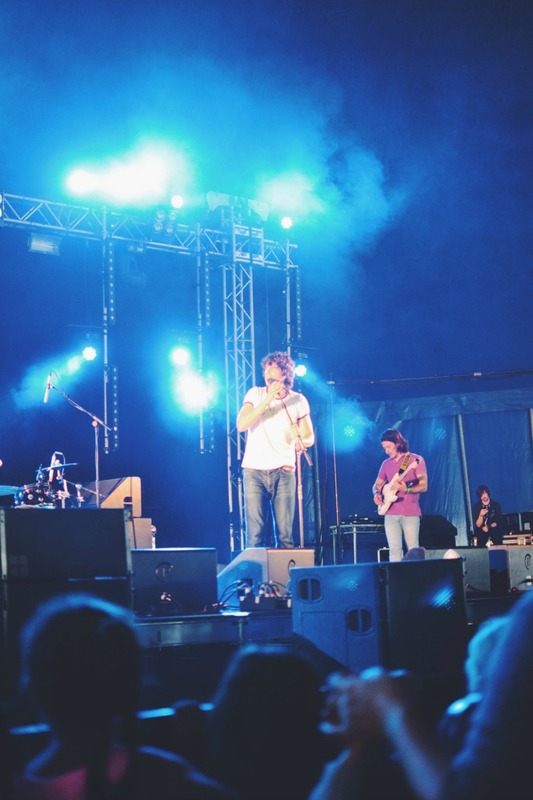 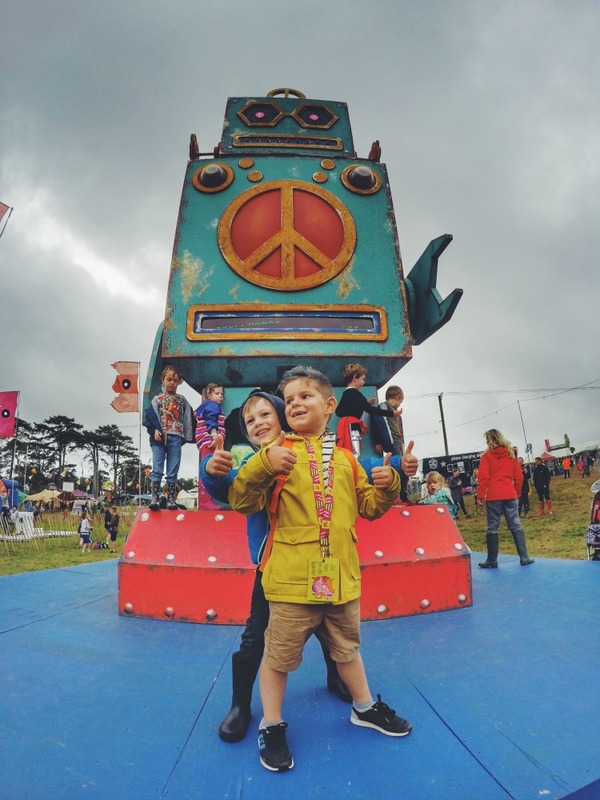 Camp Bestival is a fantastic family festival full of fun for everyone, which offers children the opportunity to experience new and exciting things each year. 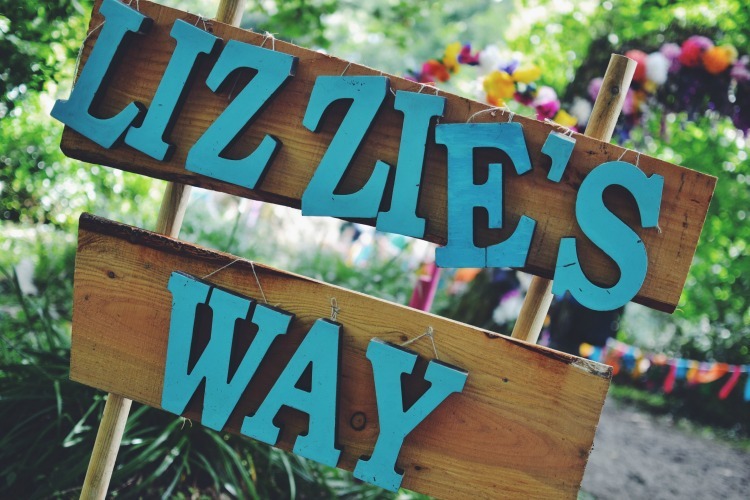 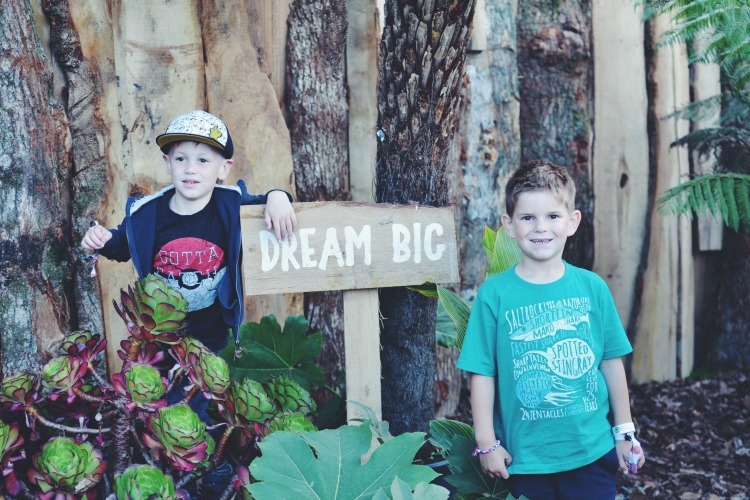 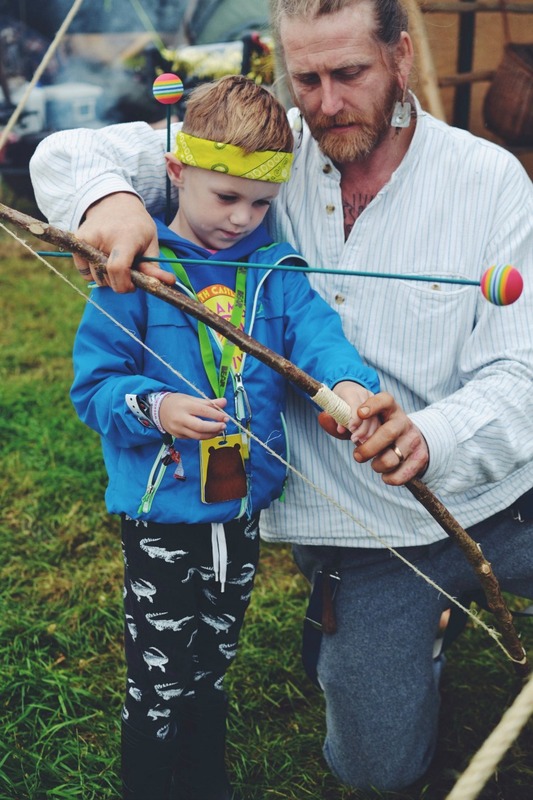 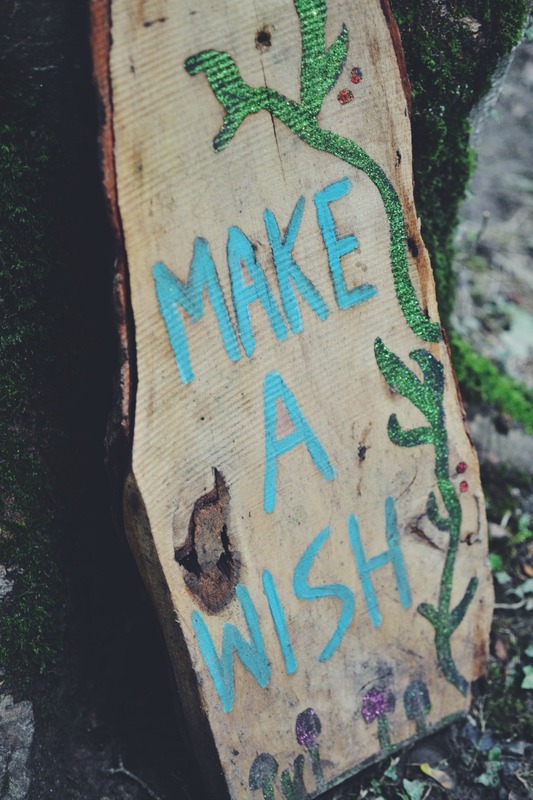 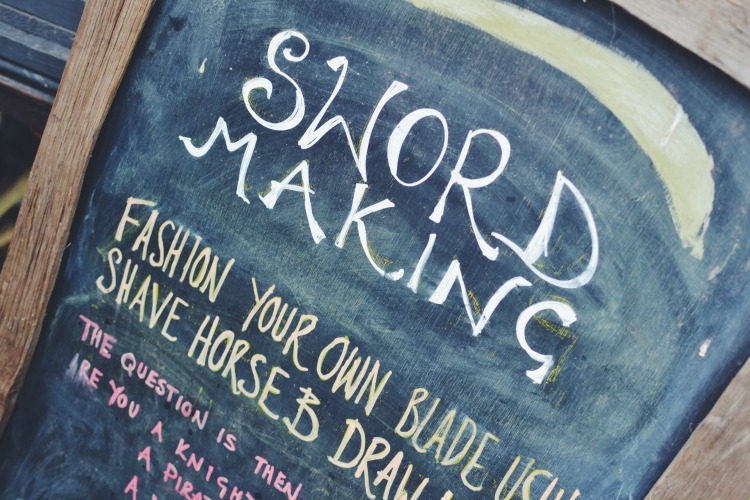 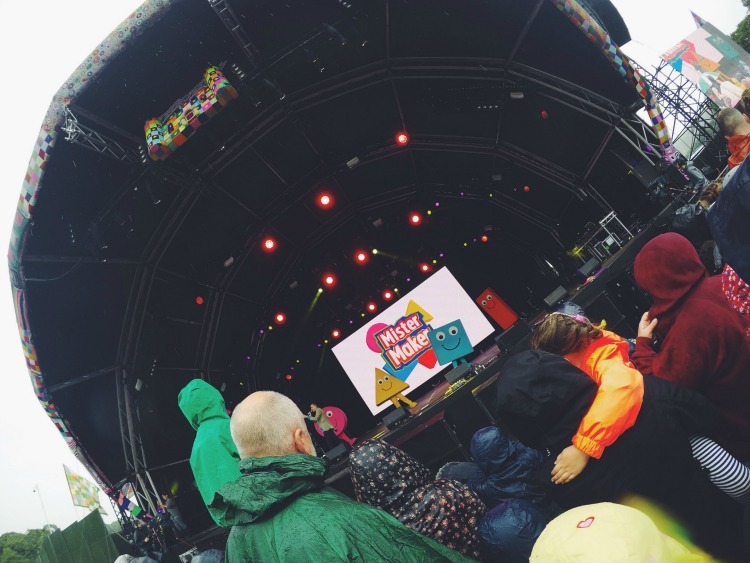 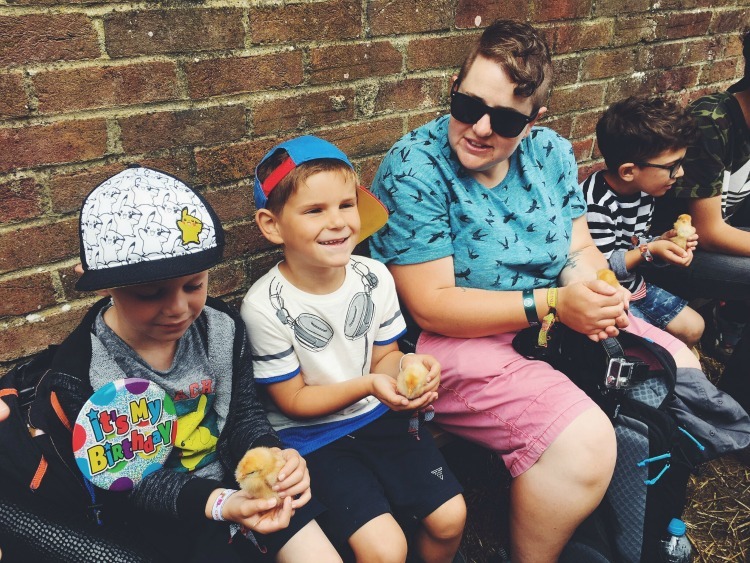 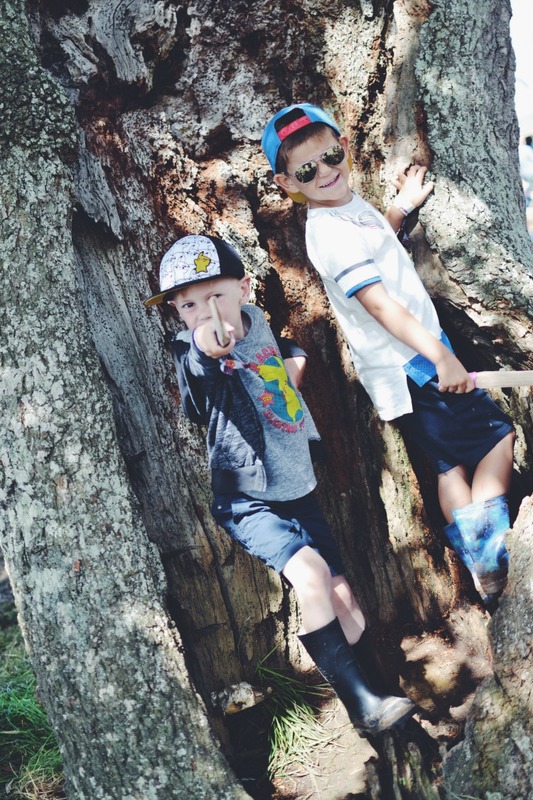 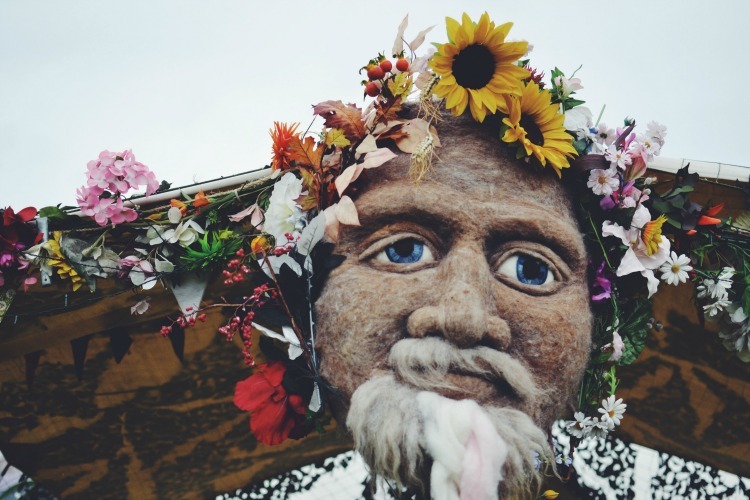 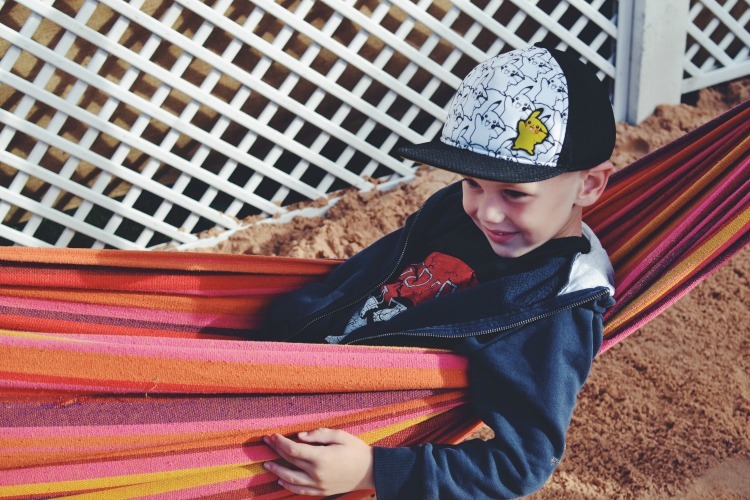 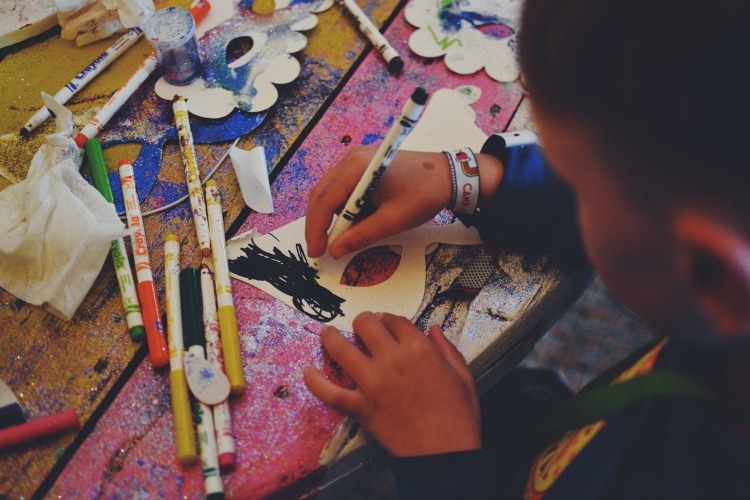 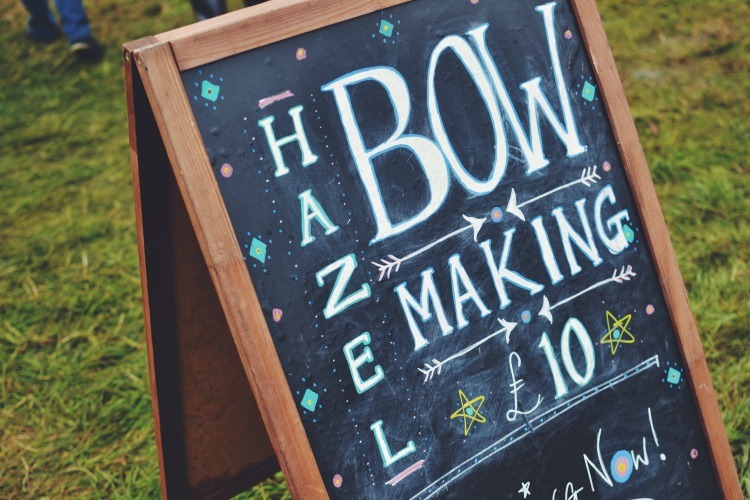 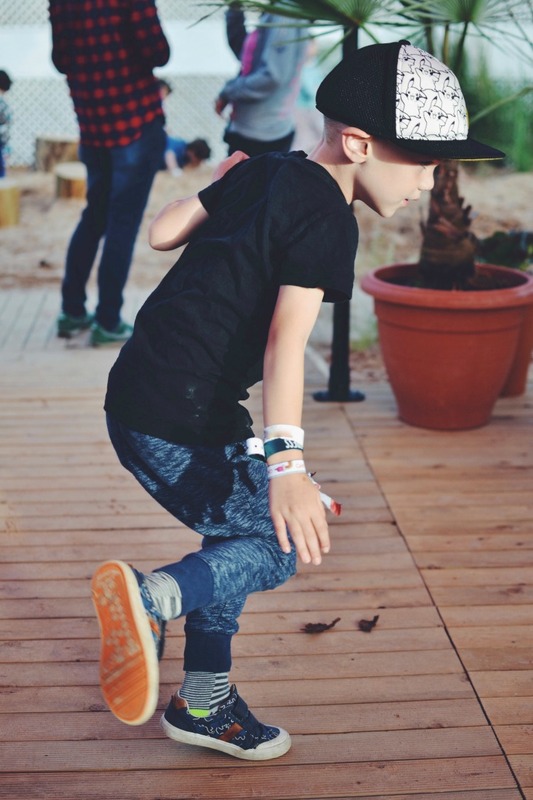 We thought we’d share some of M’s favourite kids activities from this years’ Camp Bestival to give you an idea what to expect when you take your family in 2018. 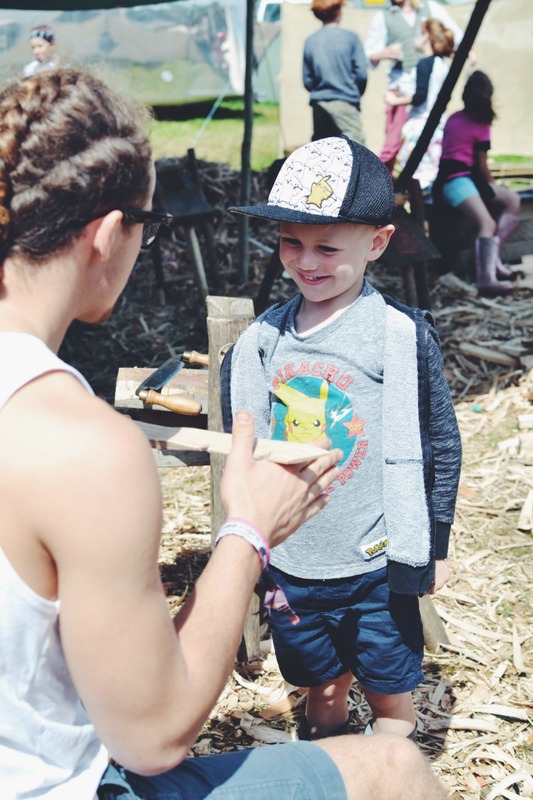 I thought I could just ramble on and attempt to put into words the things he experienced, but as they say, a picture is worth more than words. 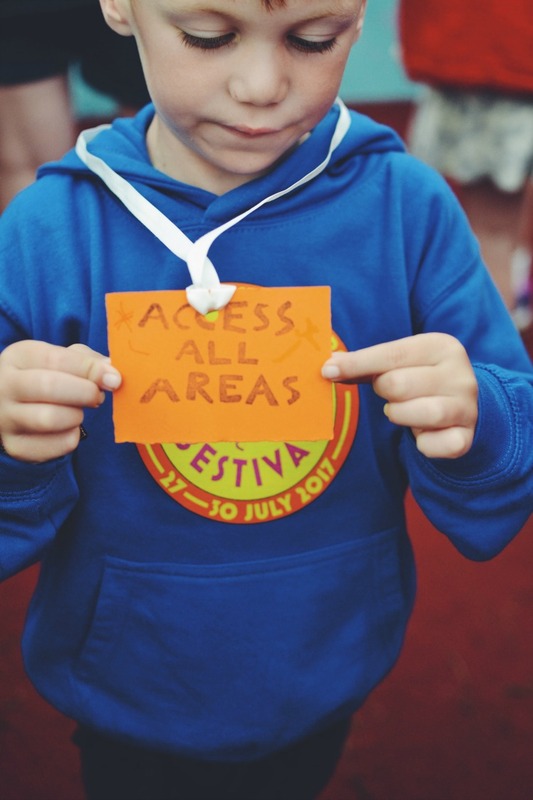 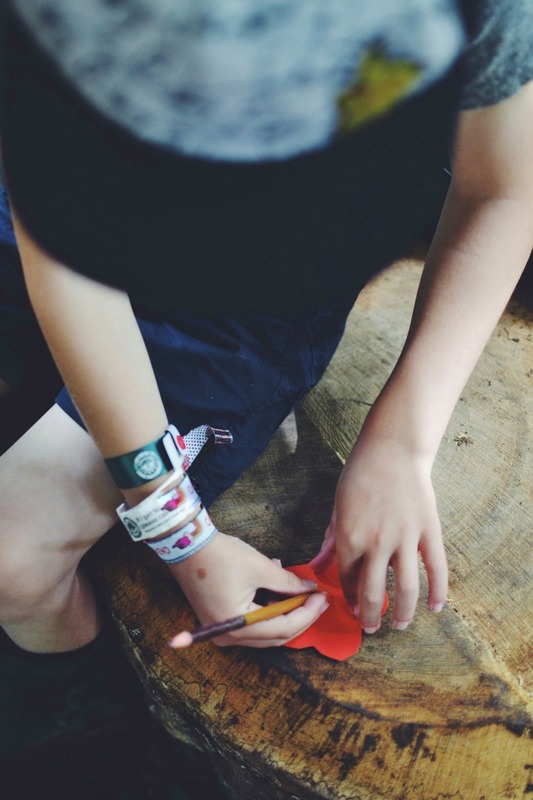 So please enjoy a rather large collection of kids activities M enjoyed this year at Camp Bestival. 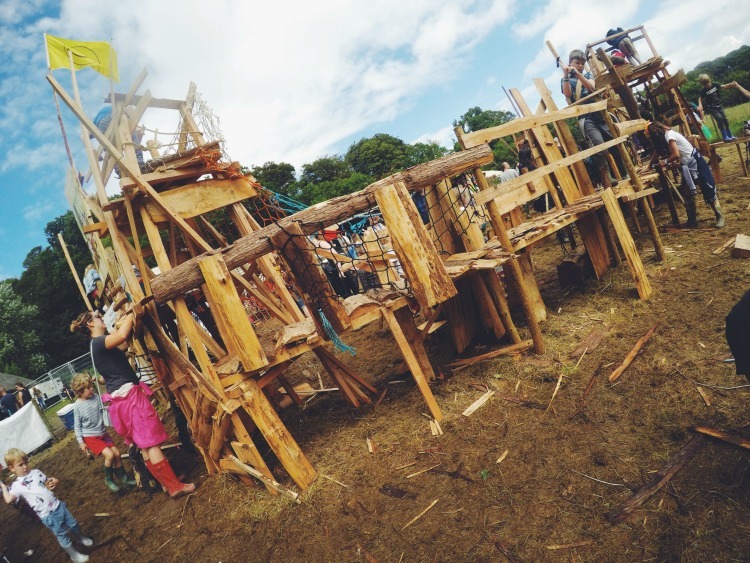 Tickets for 2018 are on sale now, full details are at the bottom of this post.